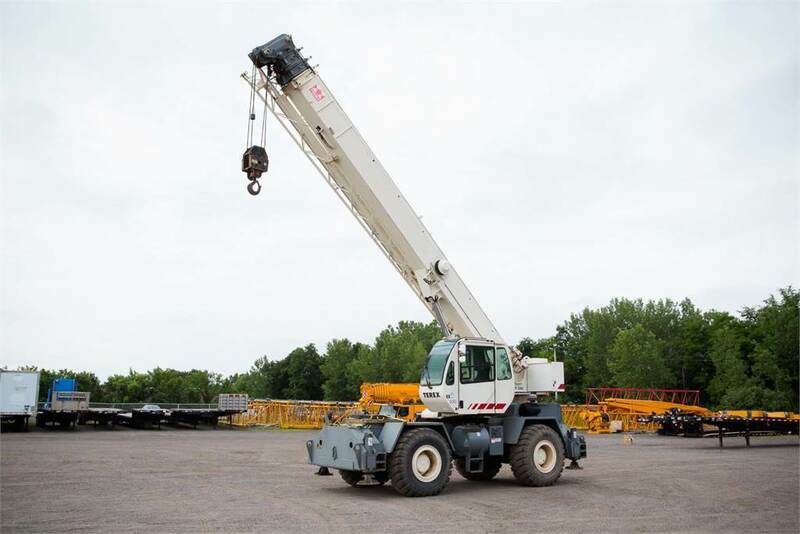 *ONLY 3,552 TOTAL ORIGINAL HOURS (Crane worked in a plant all its life and was generally used for just a few hours a week, full service records are available). 94 FEET BOOM + 43 FEET JIB. PLEASE CONTACT US FOR MORE INFO AND PHOTOS.